Is it possible to add more stars to the 5 star rating ? If so add all of them ! 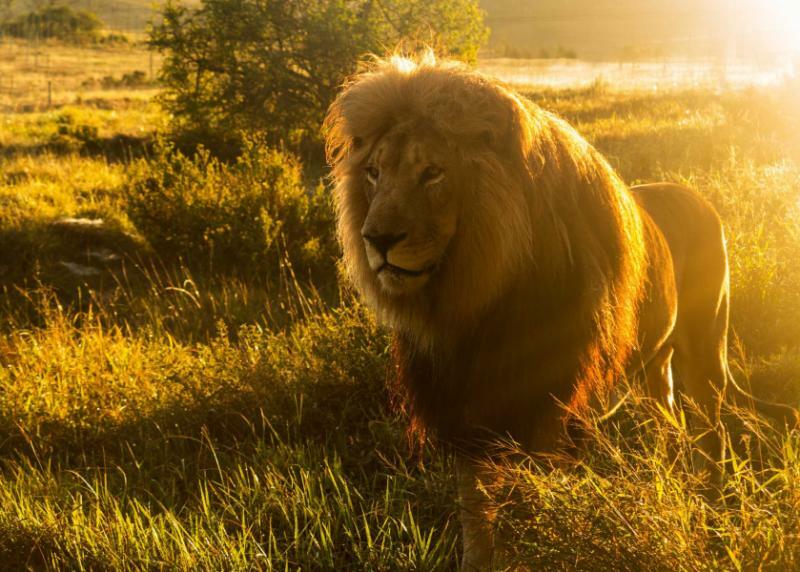 My family and I recently returned from the trip of a lifetime to Southern Africa all arranged by this travel company and our incomparable travel planner. I began researching travel companies almost a year prior to our adventure . I had received a few recommendations and searched the web and review sites and reached out to several for information . Our travel planner responded almost immediately and did so differently than any of the others . She didn’t try to sell . Instead she asked questions . She wanted to understand who we were and what we were looking to experience . Although budget is of course ultimately a substantial factor it wasn’t her first question . Our travel planner wanted to understand what we were looking to experience before she then matched the itinerary that stayed within our peramiters . Our travel planner sheparded me through the daunting process of deciding what options would best fit all of our needs . We ultimately decided on a 3 part adventure . 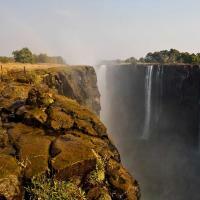 Victoria Falls, Keuger Park safari , and a Cape Town food and sight tour . 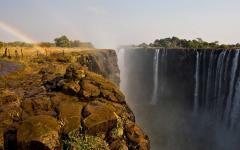 Brilliantly , our travel planner chose for us to begin our trip in Victoria Falls . The tranquil setting of out Lodge and the incredible natural wonder of the falls was the perfect begining to help us recouporate from our long flights . Our travel planner was spot on in her overall orchestration of our adventure . Her attention to detail , genuine concern and energetic enthusiasm without a doubt significantly elevated our adventure . our trip had 3 parts . Each with distinct personalities . Safari was everything we imagined and more . The accommodations that our travel planner arranged were perfect . The guide and tracker were top notch . The most amazing safari experience was when our tracker spotted evidence of a lion which we soon spotted and decided to cautiously follow . After about a half our The big female eventually led us to a brush covered area where to our amazement we witnessed over 10 Lions feasting on a girrafe that they had killed the night before . That was our first morning! 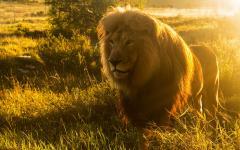 "Our safari travel company provided unbelievable service and planned the perfect trip."